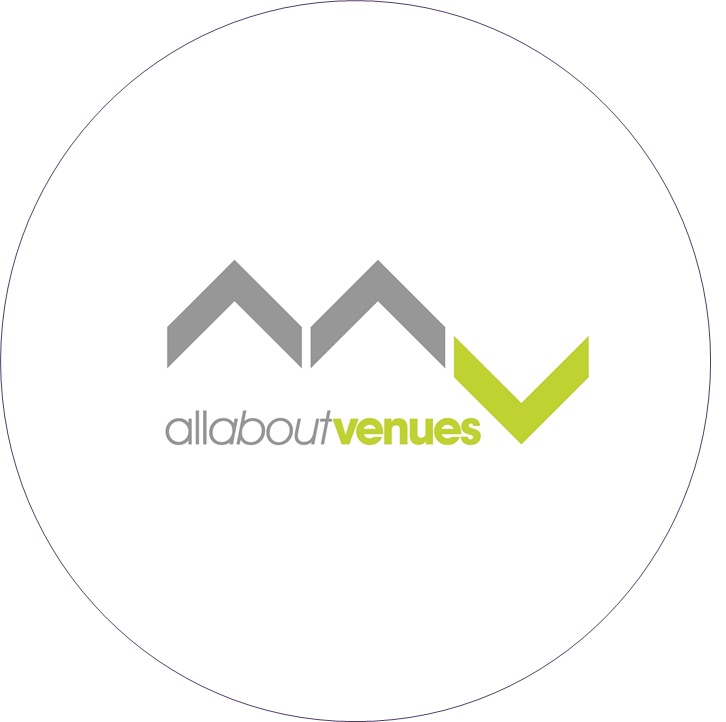 All About Venues is an International Event Services Company that began in 1996. With a team of 9 and over 70 years of experience, its two key services are venue finding and event management. It offers its clients a free and independent venue finding service and/or full event management and onsite support packages; both on a global basis. In addition to these services, all about venues is able to book flights, transportation, source room dressing, activities and entertainment quotes.